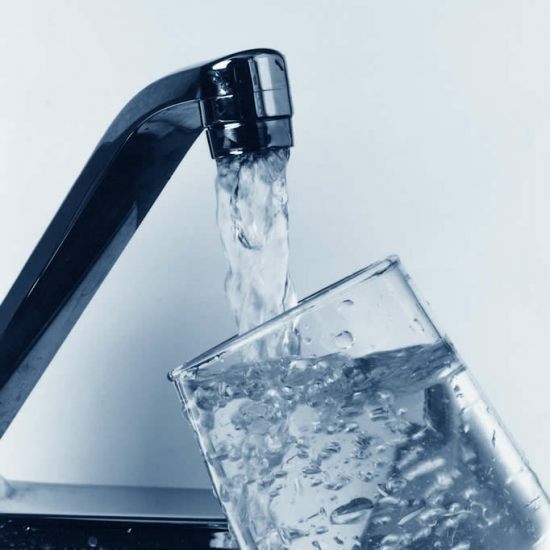 Connection to a Central water supply and other engineering communications is in accordance with the Decree of the Government of the Russian Federation No. 83 dated 13.02.06. To conduct work on the water pipe connection, you need to do a number of things and collect the documents. In the first place will receive a site plan at a scale of 1:500. It should include all engineering underground utilities. This document can be obtained from the Federal centre and the land registration, cadastre and cartography. With this plan, please contact the office of the district water utility. Write a statement, submit the documents of title to house and land. In one month you will be given a technical conditions of connection. With the received specifications, documents on the house and land, please contact the Central office of SES. Write an application to get a conclusion about the connection to the water supply. Sign a contract with an organization that has a license for development of design and estimate documentation. Reserve design estimates in the SES. Get permission to conduct land operations in the district utility systems. To carry out laying and connection of water pipes, frame to the Central system, I can only organizations that have a license for this type of work. To do this, contact the water utility to obtain a list of organizations. With a selected team of installers will sign a contract to lay water pipe and installation of metering devices. Independent plumbing installation, inset installation of metering devices, is strictly prohibited. The received documents are not grounds to undertake works without the involvement of specialists. After laying of water supply and installation of metering devices, invite representatives of the utility to compile the act of putting instruments into operation. Sign a contract with a water utility for the supply of water and payment according to metering devices.